Our team of experts has been working to design and install unique designer fitted wardrobes for people all over the UK for over 30 years. We specialize in creating London wardrobes that meet the specific needs of our customers. Our 20,000 sq. 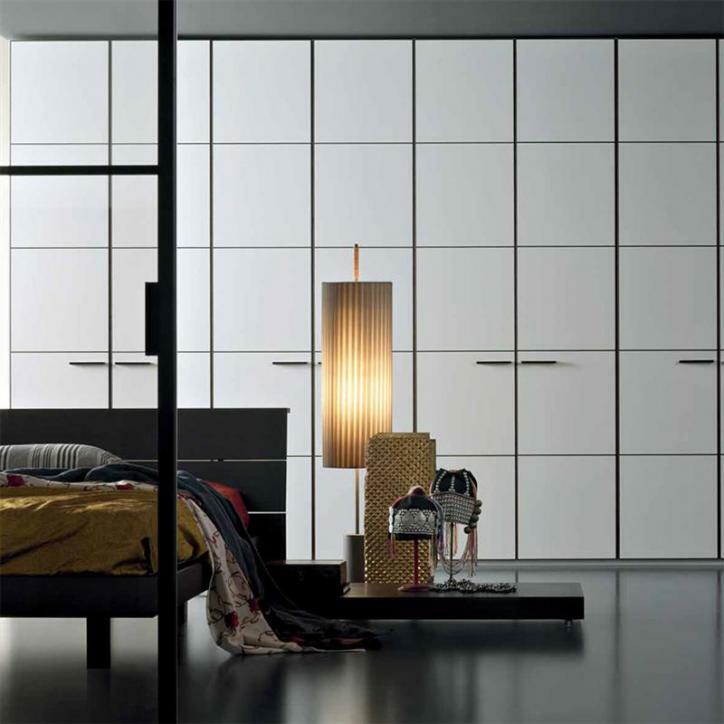 ft. showroom has all of the latest European designer bedrooms as well as home furniture on display. We start by creating a basic concept for our wardrobes, draw out the designs, and provide installation services as well. Our staff of professionals is highly experienced when it comes to designing and creating a variety of wardrobes, including built-in wardrobes, walk-in wardrobes, corner wardrobes, sliding door wardrobes, and many more. The showroom we have is open 7 days a week and has easy access on-site parking for visitors. We welcome you to come see the myriad of wardrobes that we offer so you can find one that will meet your specific needs. Fitted: The flexible and adjustable frames that we use to build these closets are designed to fit any space and offer a mobility that others do not. No matter what the size, height, depth, or width, we can install a fitted closed without any issues whatsoever. We specialize in doing custom jobs and have a team of experienced experts who can make sure that the job gets done right the first time around. No matter what your needs happen to be, we can accommodate them to create the perfect wardrobe solution. Corner: If you want to utilize the space in the corner of your room, we can help. 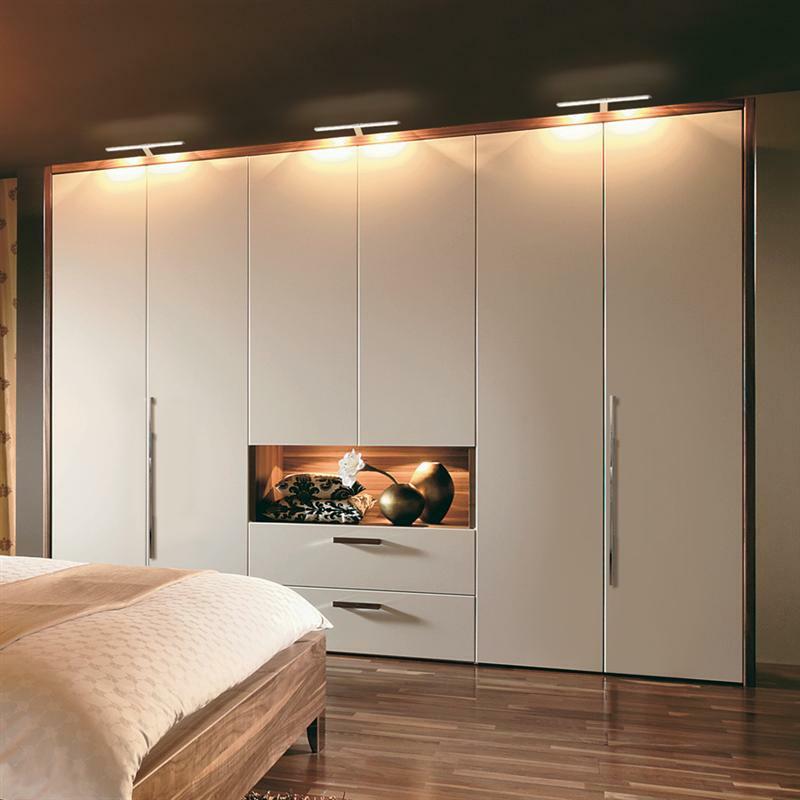 We have a variety of designs specifically for corner wardrobes so you can get the most out of the space in your bedroom. Each of our designs are very aesthetically appealing and there is one for every conceivable theme. 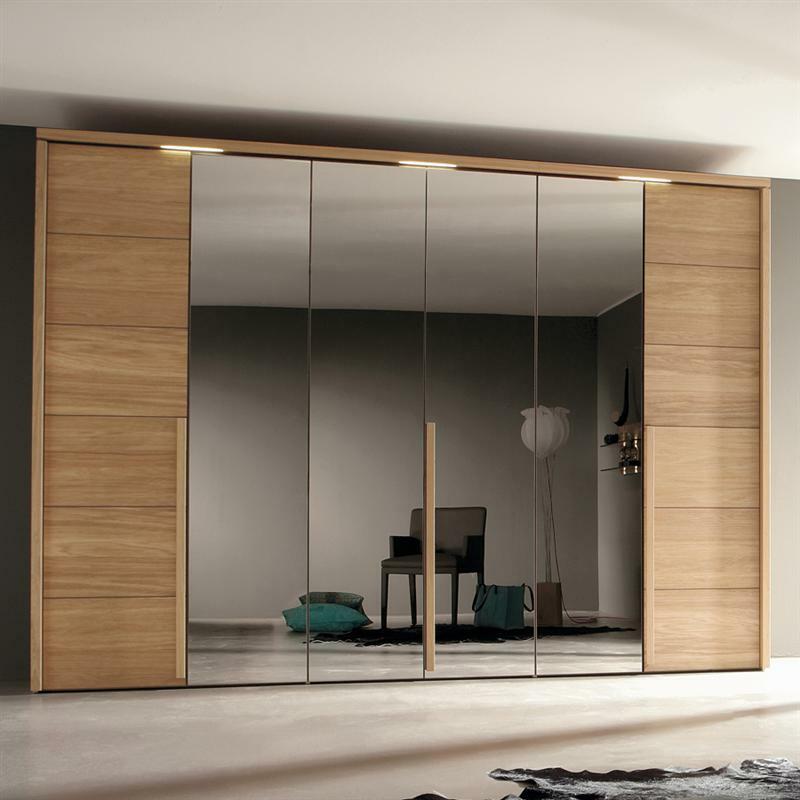 Sliding: Wardrobes with sliding doors come with many different benefits and are an extremely popular option among our customers. There are none of the unsightly tracks that come with other sliding wardrobes and all of the ones we design and install are extremely stylish. 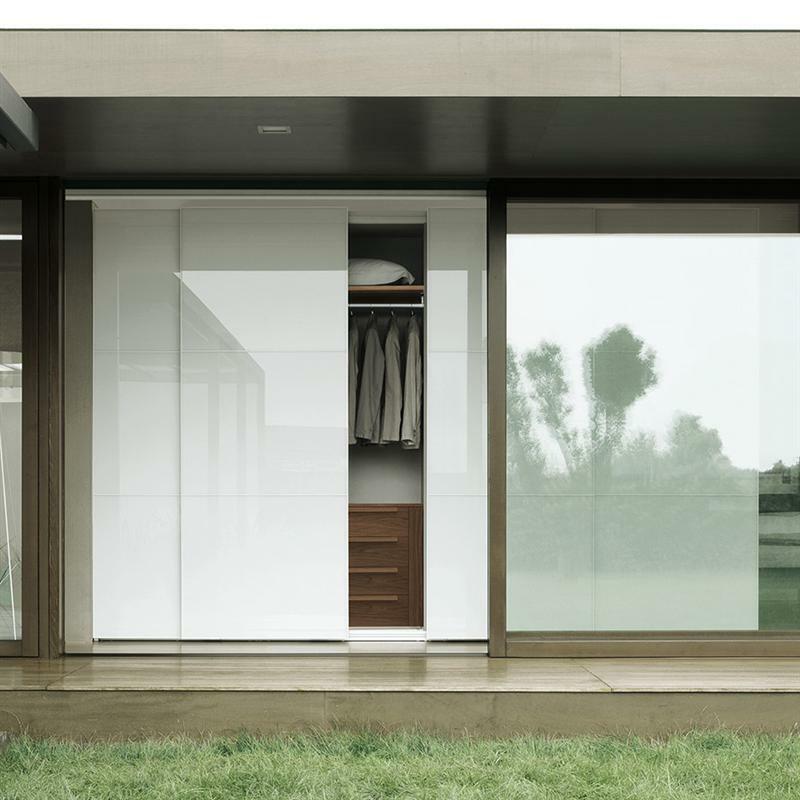 The perfect wardrobe is all about accessing what you have inside without any unnecessary obstructions, and that is exactly what this style can offer. Walk-in: The walk-in wardrobes that we have to offer can be designed to suit your specific needs, whatever they may be. When it comes to things like tie racks, shoe racks, and other special additions like sensor lighting, we have it covered. Each of our walk-in designs can be installed in any space at all, no matter how small or tight it may be. All of the closets we install are designed to allow for the maximum amount of storage space possible, so you can get the most out of your wardrobe. When it comes to both quality and value, you really cannot do any better than our wardrobes, each of which are made in state of the art factories which are located in Germany and Italy. When you visit our showroom you can bring your measurements to get some free in-house design ideas from our highly skilled and experienced professionals. We can also come to your home to do the measurements ourselves and evaluate the space which you want your wardrobe installed in. The number of options we have to offer are endless. 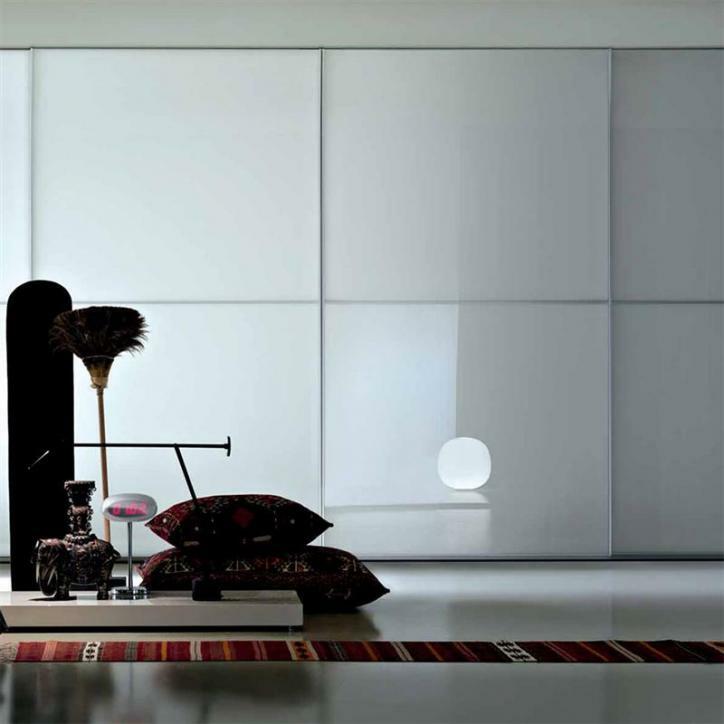 Whether it is a wardrobe with a sliding door, Walk in, hinged door, or even one with a high gloss design, we can provide you exactly what you have in mind. We take pride in being creative innovators when it comes to wardrobe design and welcome new challenges. Every single one of our products is based on adjustable, flexible frames which make installing wardrobes in any space extremely easy. These flexible frames also allow for a specific amount of movement so that you can count on them to last for a very long time after the wardrobe is installed. We pay very close attention to the details when it comes to properly aligning and adjusting our products both during and after installation to ensure that everything is done correctly. The installation team we use is the very best and all of our clients agree-just take a look at some of their testimonials so you can see for yourself. Use our free cost calculator tool so you can get a better idea as to how much the wardrobe you want is going to cost. Just enter in a few basic details and you will be given two different quotes, one for the premium range and the other for the standard range. By doing this you will be able to plan ahead by finding out how much you are going to spend on your new wardrobe with us. We have the skills and experience to back up our claims of being the very best when it comes to wardrobe design and installation services. The showroom that we have is among the largest in the UK and we have earned a reputation for doing high quality work when it comes to creating customized wardrobes and paying close attention to even the smallest details. The prices we offer for our services are extremely competitive and the best around by far. Whether you happen to be looking for a new walk-in closet or perhaps a wardrobe with a sliding door design, we can accommodate all of your needs. The wide range of wardrobe designs we offer makes it easy to find what you are looking for so you don't have to settle for just anything. We welcome you to visit our showroom or contact us with your specific wardrobe needs so we can get started as soon as possible. Our staff of hard working, skilled, and experienced professionals takes the work they do very seriously and we hold ourselves to the very highest standards when it comes to the quality of work we do. If you want a new wardrobe installed in your room, you can count on us to follow through with the project from concept to installation. "The installation was quick,clean and superbly done.The workmen were all friendly and put dust sheets down everywhere. As for the wardrobes well they were all we were hoping for and more,just like a five star Hotel"
"The staff were helpful and the delivery and installation went perfectly to plan. We live on the other side of london to the showroom but would not hesitate in travelling to visit the showroom"